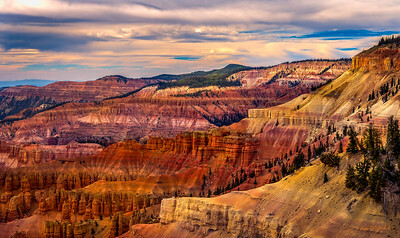 Crowning the grand staircase, Cedar Breaks sits at over 10,000 feet and looks down into a half-mile deep geologic amphitheater. 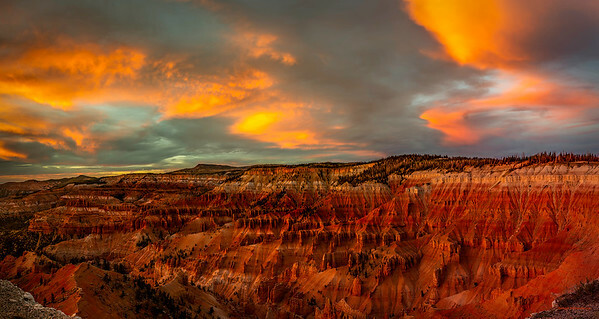 One of Utah's most special parks! 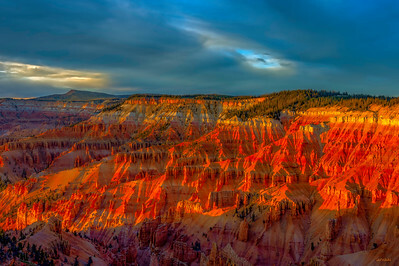 Crowning the Grand Staircase, Cedar Breaks sits at over 10,000 feet and looks down into a half-mile deep geologic amphitheater. Utah is such a wonderful place to live.